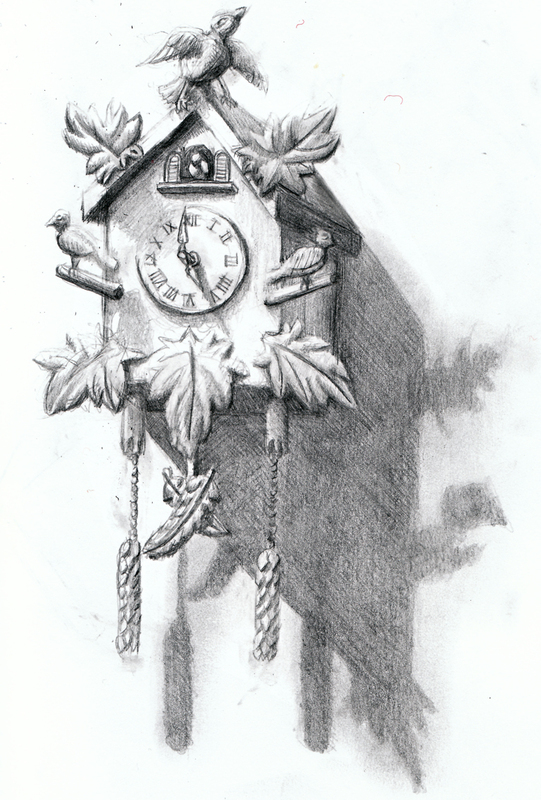 Lately I been collecting images of clocks and watches for my next personal project (they are a key component). I have also been testing out the new camera rig and preparing my animatic for framing shots and animation tests. Although it’s still too early to show anything, I did sketch out designs of clocks in preparation for story boarding and style frames. Other then that, I have been packing and gathering stuff for my journey to LA tomorrow (January 28th 2009) for interviews. I’ll see if I can get a picture or two posted… maybe even document the trip. We shall see. © copyright brian alvarez 2018. modified Skimmed Milk.